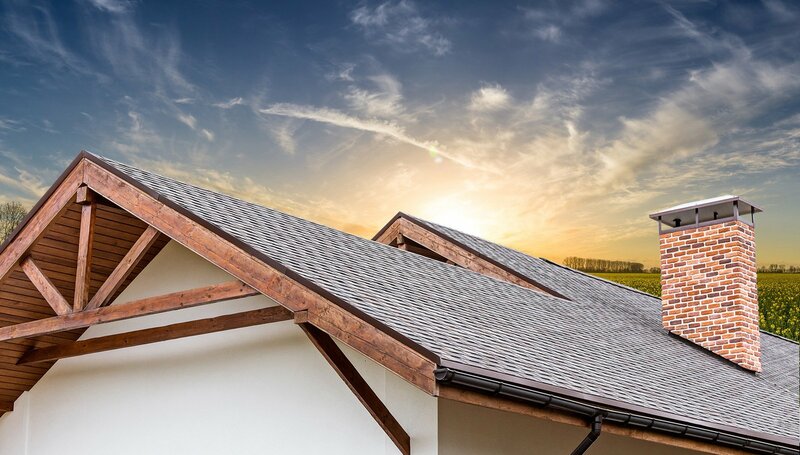 Roofing claims are never fun to deal with, and it can often keep people from protecting their home with the proper roof. Hail and heavy winds cause severe roofing damage in Jenks, Oklahoma every year, affecting many home and business owners. Although roofing damage is widespread, many people are unaware that they have roofing issues until they see a leak, and by that time, it’s a much bigger problem. That’s why we’re here to help! Just give us a call or send us a message to have one of our Jenks roofing experts provide you with a free inspection today! If you look at your roof from ground level, roofing damage is usually hard to see. That’s why we take a close look from the rooftop. With wind and hail damage, it’s only a matter of time before holes begin, and then you will likely have a leak. Our team can apply temporary patches until the permanent repair is done, and that way it can prevent further damage. We will inspect your roof, meet with your claim adjuster, work with your insurance company, and make sure the process is as smooth as possible. As the Top-Rated Jenks Roofer, it’s our job to make sure all the damage is appropriately assessed and taken care of. Our Jenks Roofing Experts will send you a thorough report of your roofing damage, along with a plan of action. No matter how bad the damage to your roof is , you can rest assured that we will work with you through every step of the repair and maintenance process. To schedule your inspection, or ask any questions, Contact Us today! Need Jenks Roof Repair? We Do It All!